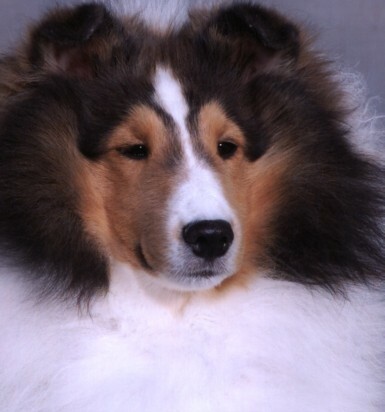 Thanks to good friend and fellow breeder Lorna Stolz of Mystic Shelties, Zesta has acquired Brady who seems to be blending quite nicely with the Zesta girls. Brady has now produced two Group winning boys. Brady is a fun loving character who loves the outdoors and herding us around the yard.